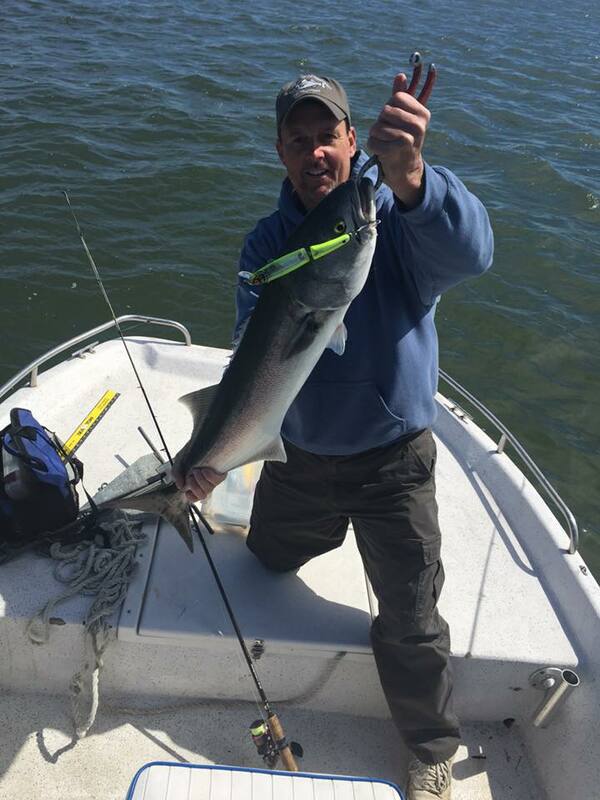 Try our Backwater fishing trips on our shallow water skiff!!!! 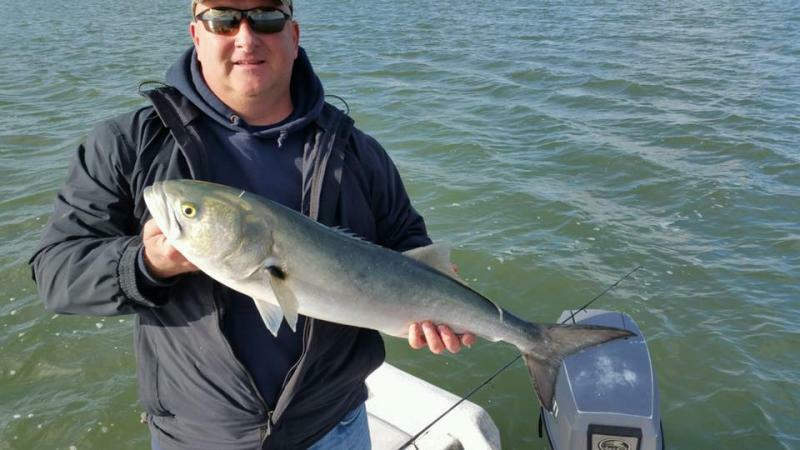 Book your 2019 BIG Bluefish trips now, starting in late April! 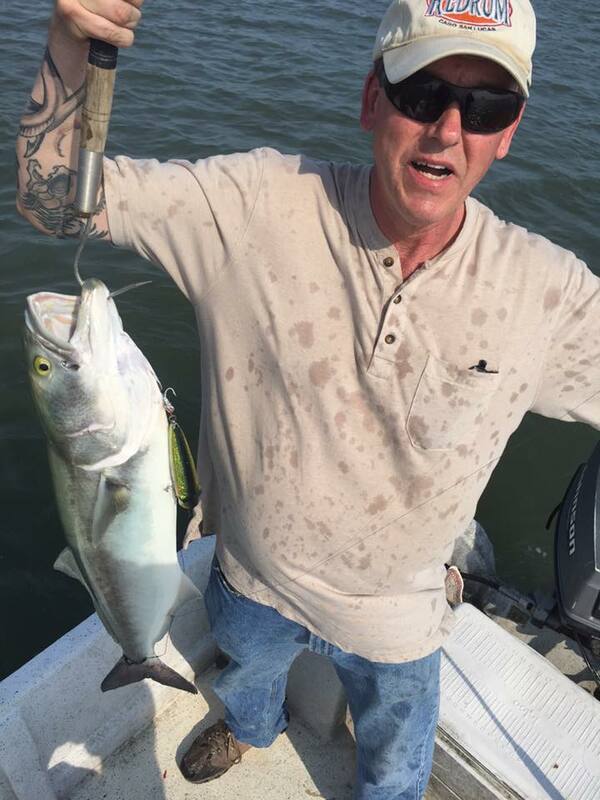 Check pics below! 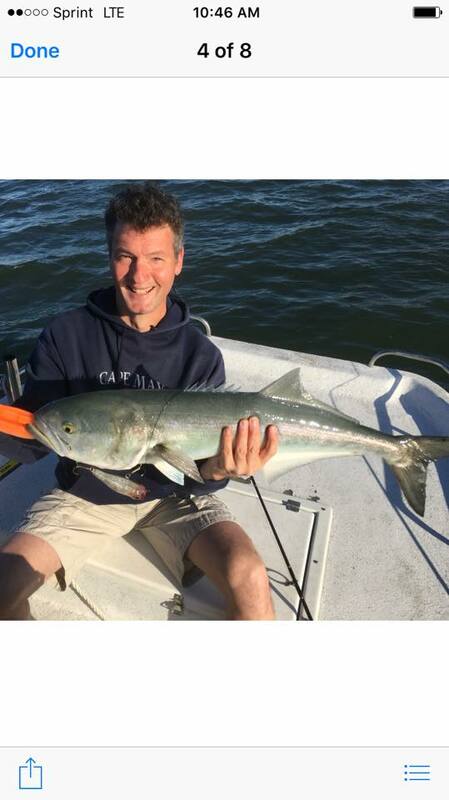 Also, we will begin our SPRING backwater Bluefish Excursions in late April (2019)! 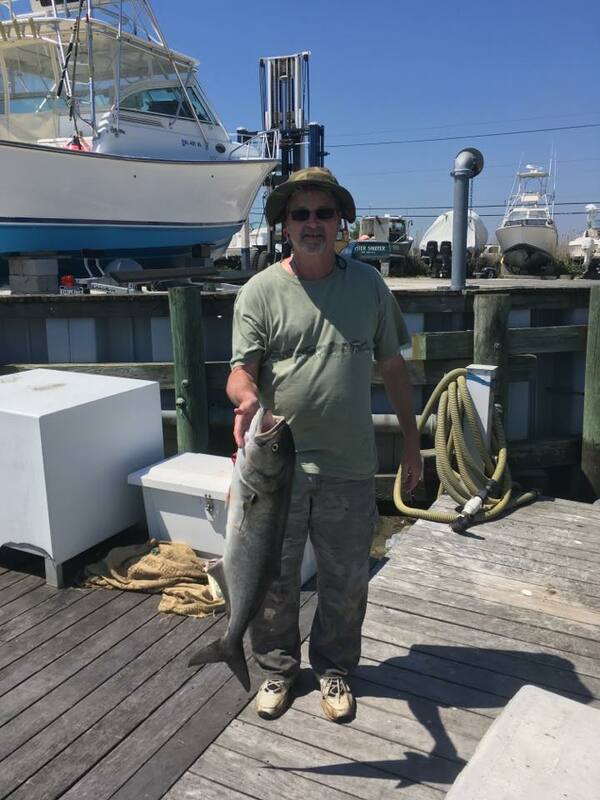 Don't miss out on this amazing fishing we have here in Cape may county fishing the shallow flats! (April into early June) BOOK NOW!!!! !